It’s national Media Literacy Week hosted by our professional association NAMLE! 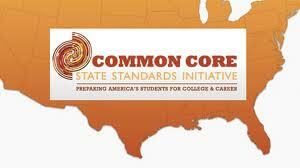 Sign the pledge to be media literate! And here you can check out NAMLE Executive Director Michelle Ciulla Lipkin talking about Giving Kids A Voice During Election Season on politico.com. Douglas Rushkoff, primarily known as the media theorist who has written some of the most important books on digital media and the Internet, and who coined phrases such as “viral media,” “digital native,” and “social currency,” has created some of the most interesting and thought-provoking materials for classroom lessons about contemporary media, including the documentaries The Merchants of Cool (which I have used many times in conjunction with my teaching with Moving Images) and Digital Nation: Life on the Virtual Frontier, and his most recent book Program or Be Programmed (this Laughing Squid blog page features videos and an excellent intro to the book). 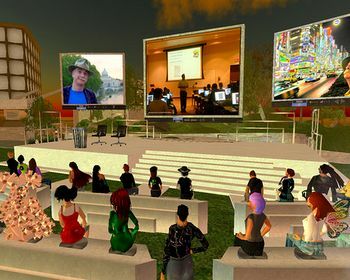 Last summer, Rushkoff was a keynote speaker at the 2011 NAMLE conference in Philadelphia at which I presented a workshop on integrating media literacy and digital production in the classroom. Rushkoff’s speech was engrossing and quite funny; moreover, I was impressed by his participation in the conference – he paid close attention to the people and events over the course of the weekend and was clearly connected to what others had to say and do. At the end of this month, a graphic novel he has written with illustrator Goran Sudzuka, A.D.D. : Adolescent Demo Division, is being released by Vertigo. What a perfect concept for Rushkoff – a cyber-driven story composed of text and visuals about adolescent gamers who are being manipulated by a future society and must uncover the secret agendas and codes of their world! Graphic novels continue to be one of the most dynamic media around – one of the nice surprises that as the world goes digital, drawing continues to make a comeback in innovation and inspiration – and the relationship between comics and moving images offers boundless potential for visual storytellers and learning scenarios. 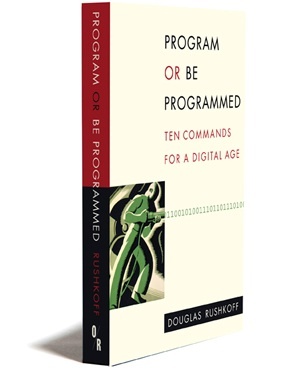 There is an excellent interview with Rushkoff about the book on his website.